Any moment now the Duke and Duchess of Sussex will be welcoming a new member into their family – a historic moment and a cause for celebration for the whole country. 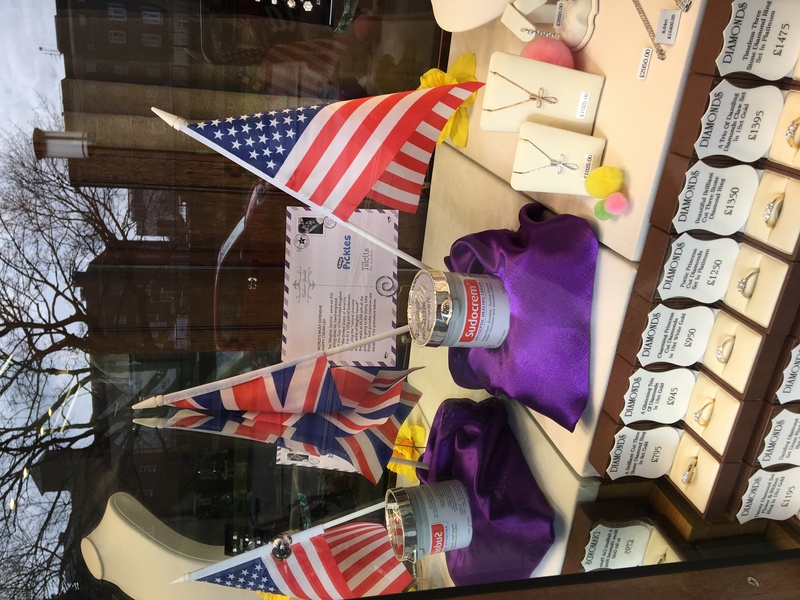 Norwich-based, independent family jewellers Tillett’s has created the Meghan Sparkle, a diamond- encrusted Sudocrem lid to celebrate the royal birth. 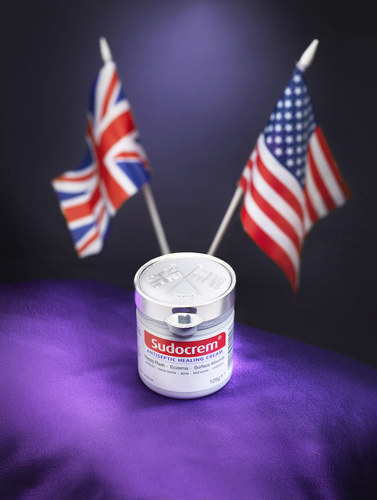 With a price tag of GBP 4,250, the ‘Meghan Sparkle’ is a pavé-set 925 silver lid, hand-engraved with the flags of the United Kingdom and the United States of America, sized to fit a 125g pot of Sudocrem. Capturing the “natural charisma and sparkle of Meghan herself” the lid will be sold with all the proceeds going to the charity Ickle Pickles which provides intensive care equipment for premature babies. “We wanted to create something that reflected the sparkling warmth & charm of Meghan’s personality whilst also creating something unique to celebrate the imminent arrival of their baby!” comments Lorraine Tilletts managing director of Tilletts. “It’s brilliant that this bespoke, one-of-a kind diamond Sudocrem lid can also provide valuable help for Ickle Pickles” said Alice Bamford, Sudocrem Brand Manager. The solid silver, ‘most expensive nappy cream lid’, has been designed and hand-crafted in the workshop of Tilletts in St Giles Street, which was established in 1908 and is a member of the UK’s foremost jewellery trade body the National Association of Jewellers. The responsibly sourced pavé set diamonds, with a total weight of a minimum of 1.40ct, are set around the edge and on the lip of the lid. For those who can’t afford the GBP 4,250 price tag, the good news is that Tilletts can be commissioned to make a Sudocrem lid in sterling silver, engraved with your own baby’s initials for just GBP 1,750. And all the profits from commissions will go to the Ickle Pickles charity! The birth of Meghan and Harry’s baby will be a landmark for UK history books; he or she will be the first half-American (and also the first bi-racial) baby in the close line of succession to the British throne. As significant and momentous as this birth will be, Meghan should be grateful that it’s taking place today – Prince Charles’s was the first royal birth not attended by the British Home Secretary. The centuries-old custom (to ensure that the baby was not an imposter!) was ended in 1948. Sajid Javid’s hand-holding support will not be required! And while on the subject of historical perspective... Sudocrem was invented in Dublin in 1931, when Princess Margaret was a year old. That’s a lot of babies’ bottoms – regal or otherwise – it has nurtured in almost 90 years! This press release was distributed by ResponseSource Press Release Wire on behalf of Satellite PR in the following categories: Health, Women's Interest & Beauty, Retail & Fashion, for more information visit https://pressreleasewire.responsesource.com/about. How much is that nappy cream lid?